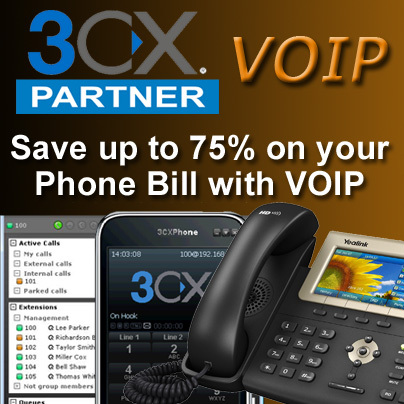 3CX has announced a new upgrade to their 3CX Phone System Software to Version V15.5. 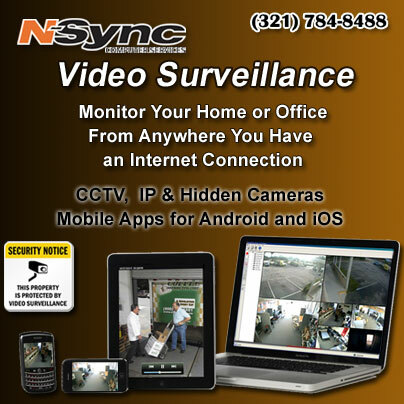 The update is free to all current N-Sync 3CX customers. 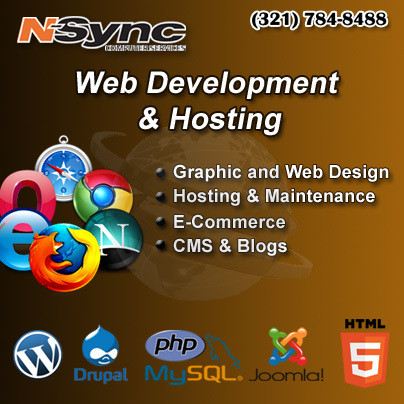 With the update comes many new features, some of which include Voicemail to Text Transcription, the ability to Queue Ringtones and Multicast Provisioning, Dashboard bar notifications for Firewall messages, Custom IP phone templates and Unsupported VoIP Providers. “Firewall Custom template Unsupported Provider”. 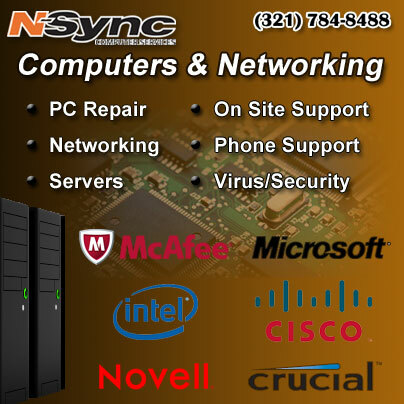 If you’re interested in upgrading an existing system or switching to a 3CX VOIP system call Keith Shook today at (321) 784-8488 x101.